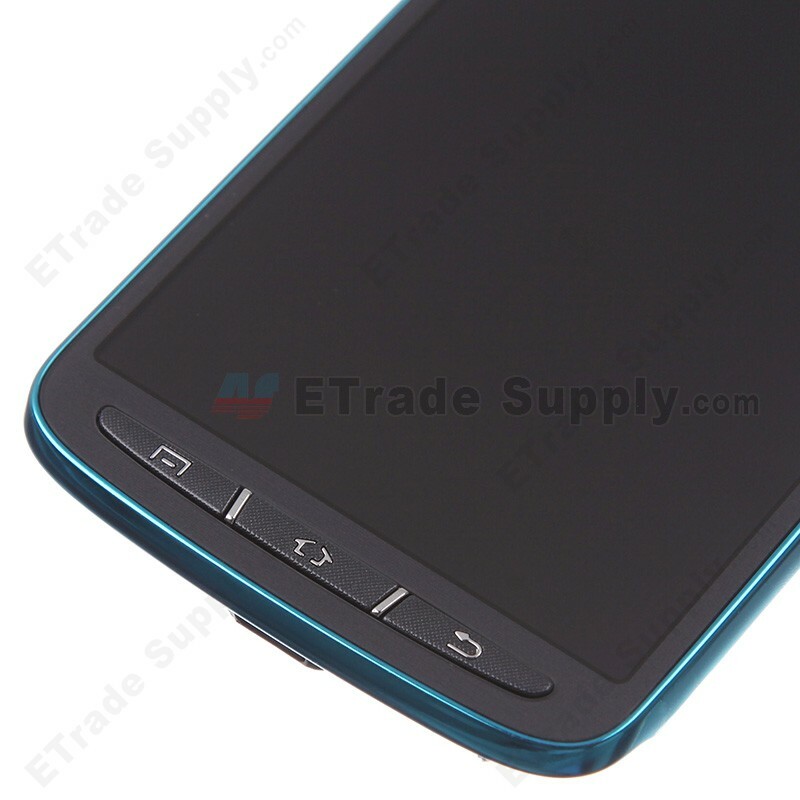 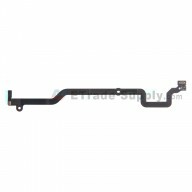 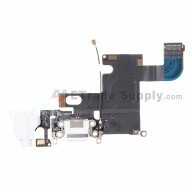 This item includes the LCD, digitizer touch screen, front housing and front glass already attached. 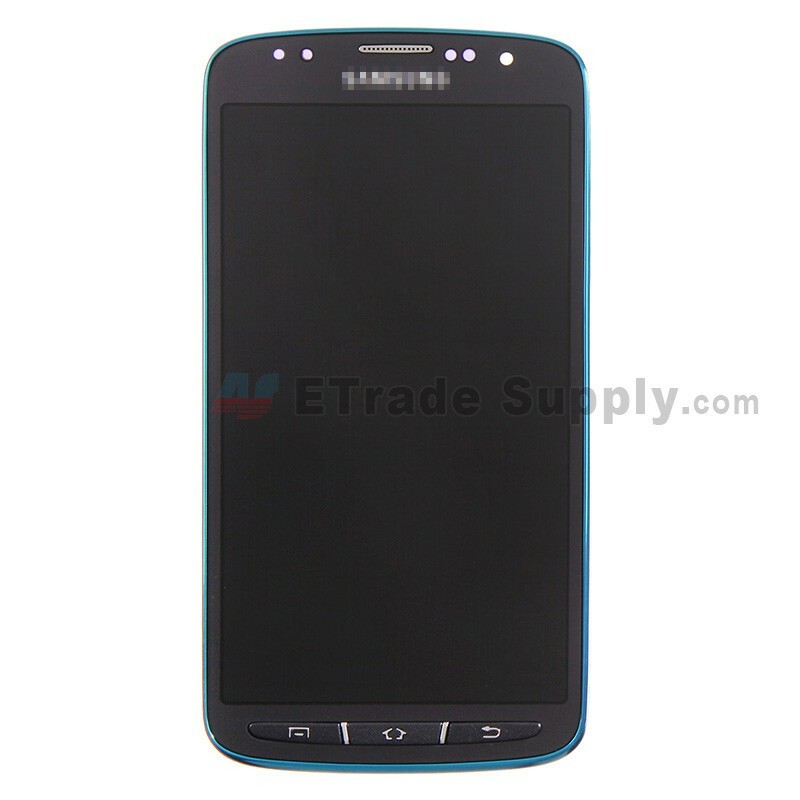 This Galaxy S4 Active LCD Assembly is OEM new replacements assembled by non-original factory. 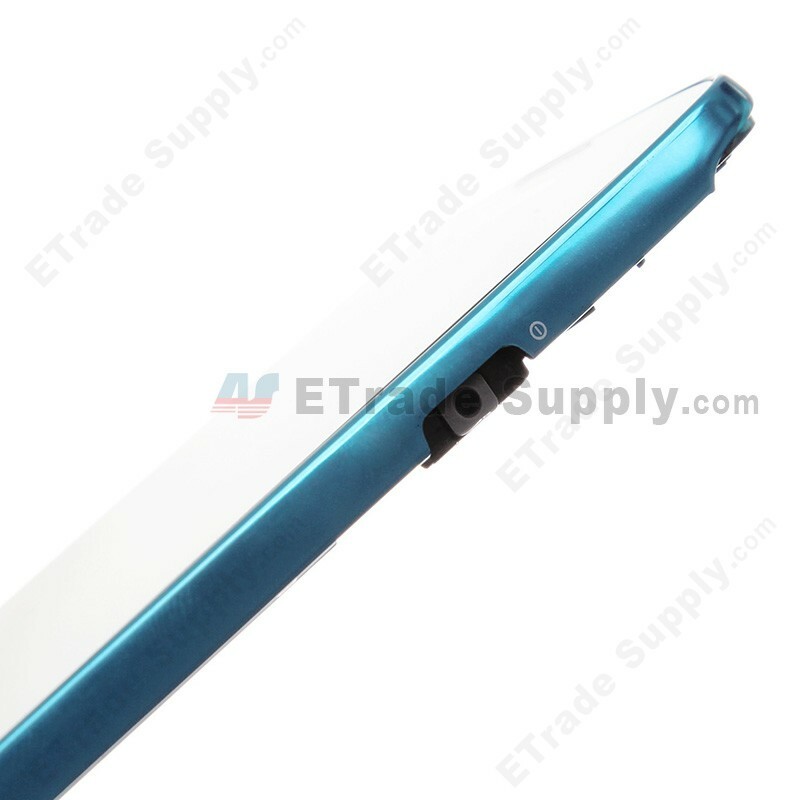 The frame of this Galaxy S4 Active LCD screen replacement is BLUE. 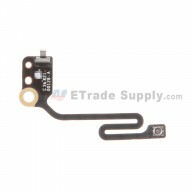 Please do not confused this item with the OEM Samsung Galaxy S4 Active GT-I9295 Gray LCD Assembly with Gray Front Housing (Assembled Flex) and choose the right color before ordering. This Galaxy S4 Active Screen replacement is for International Version, please do not confused it with the S4 Active SGH-I537, which is for AT&T version. 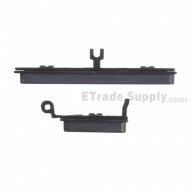 These parts are hermetically attached, and special tooling is required for assembly or disassembly.